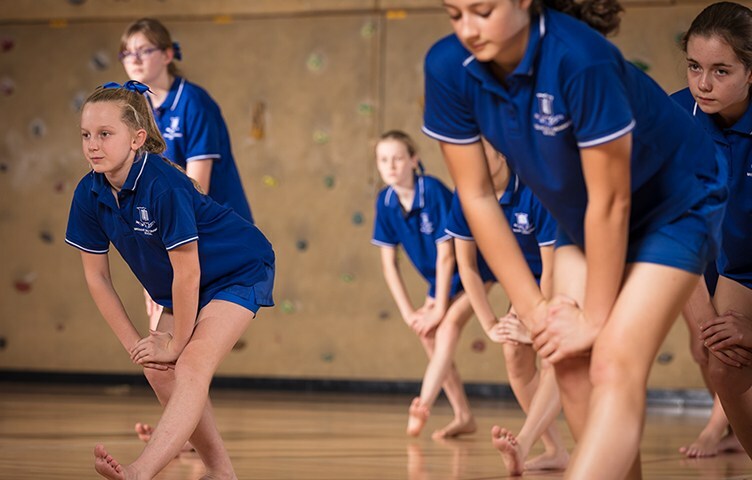 While Health and Physical Education has been referred to in many ways throughout Brisbane Girls Grammar School’s history—gymnastics, drill and callisthenics—the School has always valued equality for girls in this area of learning. Girls Grammar was one of the first schools in the country to insist upon compulsory physical education classes for its students. The knowledge and skills taught through Health and Physical Education enable students to explore and enhance their own and others’ health and physical activity in diverse and changing contexts. 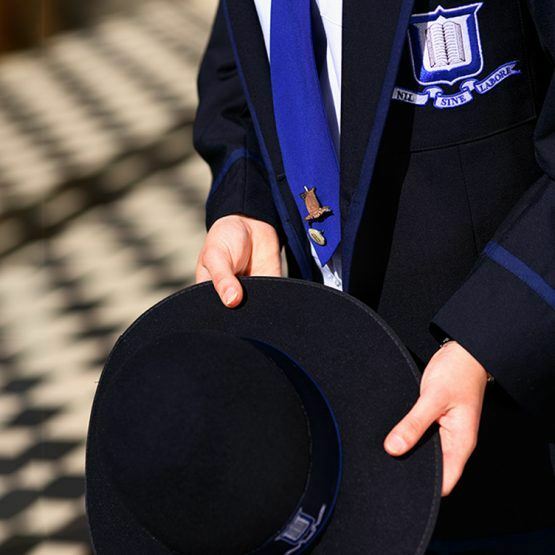 In the younger years, students study key components of the Australian Curriculum: Health and Physical Education, developing their physical, intellectual, social and emotional capacities. This provides the foundations for the Physical Education senior syllabus and builds toward increasingly complex courses of study in the senior years. Students learn to recognise and explain concepts and principles about and through movement, and demonstrate and apply concepts to movement sequences and strategies. Through purposeful and authentic experiences in physical activities, students gather, analyse and synthesise data to devise strategies to optimise engagement and performance. They evaluate and justify their strategies by drawing on informed, reflective decision making. Through rich and diverse learning experiences and physical activity, girls develop key 21st century skills, including critical thinking, creative thinking, communication, personal and social skills, collaboration and teamwork, and information and communication technologies skills. Health and Physical Education is a core subject for students in Years 7 to 10, and includes the Year 10 Physical Education elective. 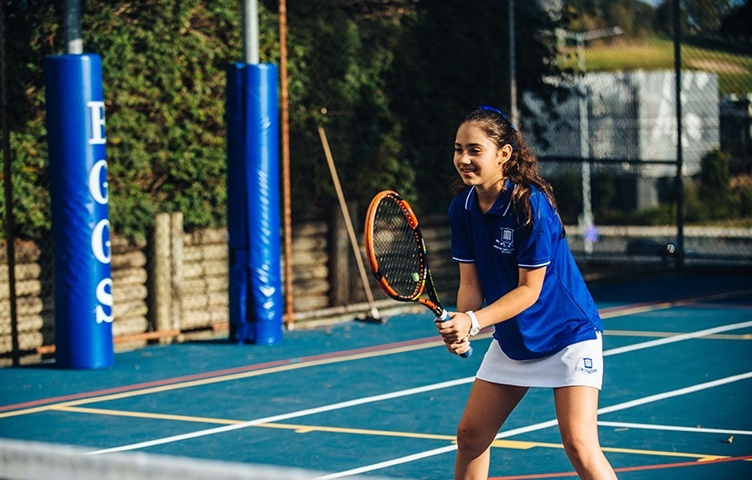 Studying junior Health and Physical Education and Year 10 Physical Education provides the foundational knowledge, understanding and skills for students to select senior Physical Education in Years 11 and 12. In Health and Physical Education, students learn about, in and through movement contexts. They engage in theoretical content such as anatomy, biomechanics and exercise physiology, as well as physical activities such as athletics, lifesaving and rhythmic movement. Health and Physical Education also aims to develop the knowledge, understanding and skills to allow students to access, evaluate and synthesise information that will encourage them to take positive action to protect, enhance and advocate for their own and others’ health, wellbeing and safety. In Physical Education, students engage in a range of physical activities to develop movement sequences and strategies. Students optimise their engagement and performance in physical activity, and learn to see how body and movement concepts and the scientific basis of biophysical, sociocultural and psychological concepts and principles are relevant to their engagement and performance in physical activity. Physical Education is developmental and becomes increasingly complex across four units of study. 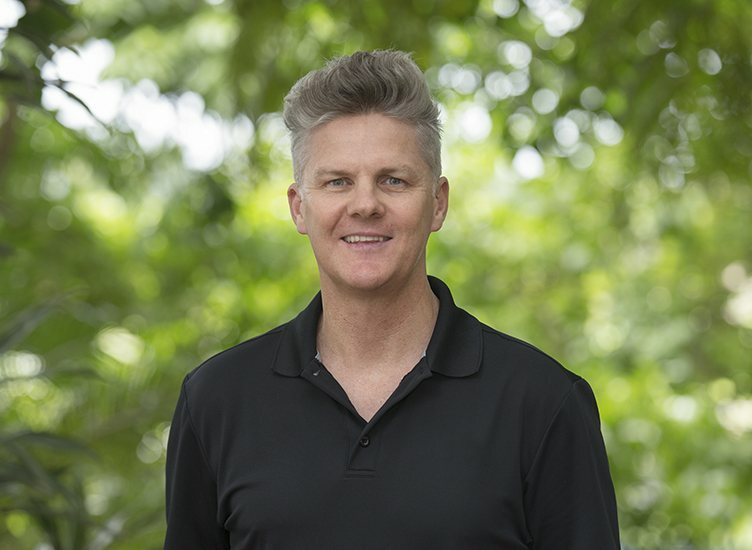 The discipline fosters an appreciation of the values and knowledge within and across disciplines, and builds on students’ capacities to be self-directed, work towards specific goals, develop positive behaviours and establish lifelong active engagement in a wide range of pathways beyond school.